Using Johnny-Five with Grove's Humidity & Temperature (TH02) component on the Intel Edison Arduino Breakout. This shield and component will work with any Arduino pin-out compatible hardware platform. 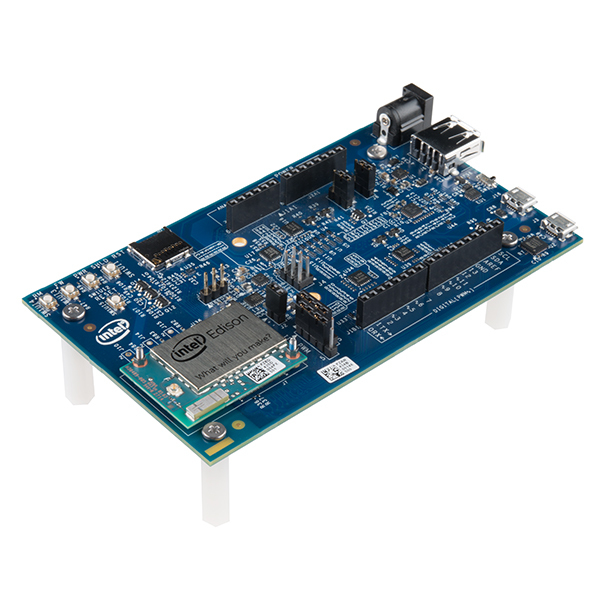 Breadboard for "Intel Edison + Grove - Humidity & Temperature (TH02)"